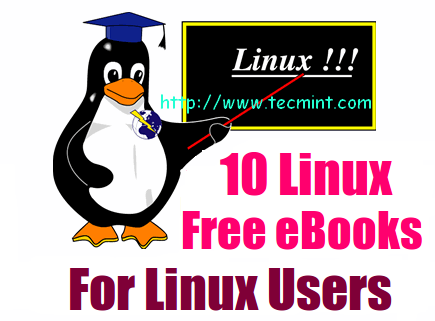 The Tecmint.com team is pleased to announce that a long-awaited request from you has become a reality: the availability of the RHCSA (Red Hat Certified System Administrator) and RHCE (Red Hat Certified Engineer) ebook in PDF format. Let us tell you why we decided to invest time, effort, and resources to provide you with this possibility. Besides being committed to providing you with high-quality content, we take great pride in helping spread the knowledge of Linux and Free Open Source Software (FOSS) because 1) we believe in the philosophy, and 2) as part of our world-wide family, we want to help you advance in your career as much as we can. 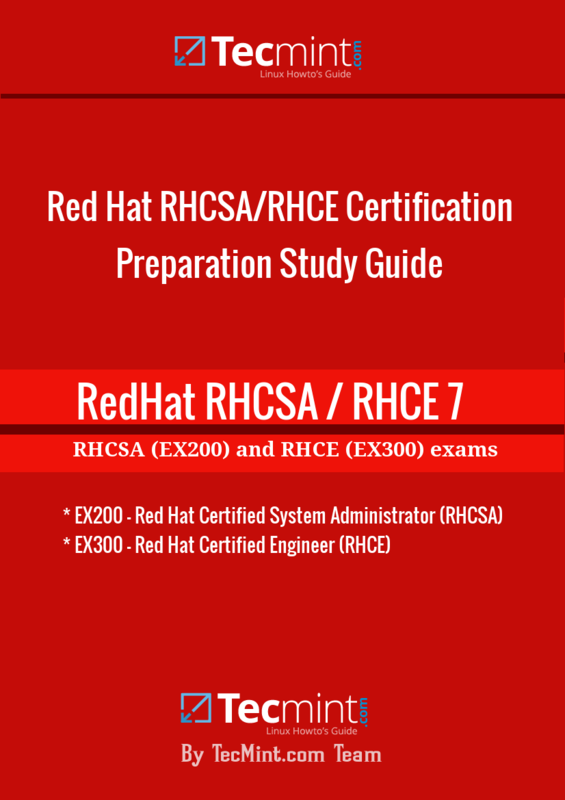 This ebook, along with the official Red Hat Enterprise Linux 7 official guides, will help you prepare to take and pass the RHCSA (EX200) and RHCE (EX300) exams. As you know, both exams are aimed at determining if your knowledge, skills, and ability to meet those required of a junior and senior administrator, respectively, of RHEL 7 systems across a wide variety of environments and scenarios. Becoming RHCSA and RHCE certified can help you show to potential employers (and current as well) that you have what it takes to contribute to the success of their IT departments, which ultimately means the overall success of the business. Additionally, demand for highly qualified Linux professionals with certifications is continually on the rise. But do not take our word for it – let’s take a look at a few well-known online job board sites where RHCSA and RHCE related positions have been posted recently. As you can see, if you get a Red Hat certification, you are not likely to be left without job opportunities. Each chapter explains important topics and relevant exam objectives in the beginning and ends with a summary followed by questions and answers. For that reason, we present you with the opportunity to buy this ebook for $39.99 as a limited offer. With your purchase, you will help support Tecmint.com so that we can continue bringing you high-quality articles for free on a daily basis as always. Note: After making payment, allow us 30-60 minutes of time for delivery. Contact us at [email protected] if you don’t have a credit/debit card or if you have further questions. DISCLOSURE: Tecmint has no affiliation with Red Hat, Inc. The Red Hat trademark is used for identification purposes only and is not intended to indicate affiliation with or approval by Red Hat, Inc.
Sir, is there any ebook on RHCVA (Red Hat Certified Virtualization Administrator) I want to go for RHCVA certification, if any book or any other source of material where I can prepare for my certification? Just purchased the book and received it via email about an hour later. About 30 pages in so far and it’s easy to read. Will post again as I get deeper into it. I have been following the resources on your website for almost a year. Now I am planning to take RHCSA exam. I want to know if it is enough to study only from the ebook to appear in the exam or I should study some additional resources? This book is enough to crack the RHCSA/RHCE exam, as it contains all the exam objectives with practical examples and screnshots for easy understanding.. I just got through the first couple chapters of this guide. It’s well written. Just like the website, these guys know how go put together information without adding too much to it. 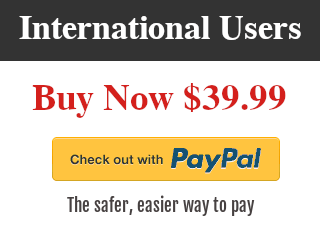 Great job, and $35 is a small price to get well curated information. By the way do you have or plan to have a kind of exam questions and answers like or something similar to get better prepared for RHCSA /RHCE? I think this could be very helpful for exam and interviews as well. Currently no any plans about RHCE exam question/answer kind of cheat sheet, but the book this RHCE preparation book covers almost everything about exam point of view. I’ve installed RHEL 7 with Windows 10, now I want to install some rpm packages on rhel , but i cant install them. plz help me. How you installing them? what error you getting? why not use yum command to install packages. Please read through our guides about how to install packages using RPM and Yum. Also last time I buy your ebook for $25. Now should I buy the new one for $35 or $10 for the difference or free update? Do you have the hard copy of the current book with exercise and solutions? 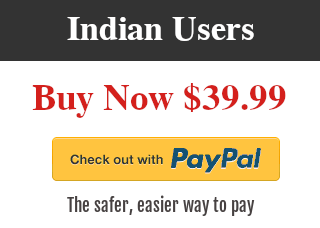 If so how much is it cost in USD. Unfortunately, we don’t have printed version of this RHCSA/RHCE book, only available in PDF format.